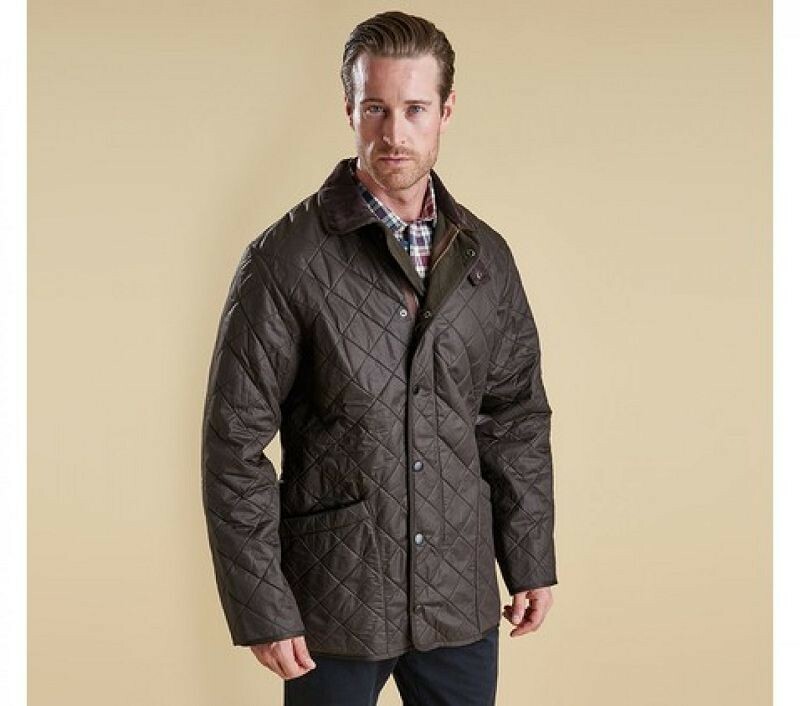 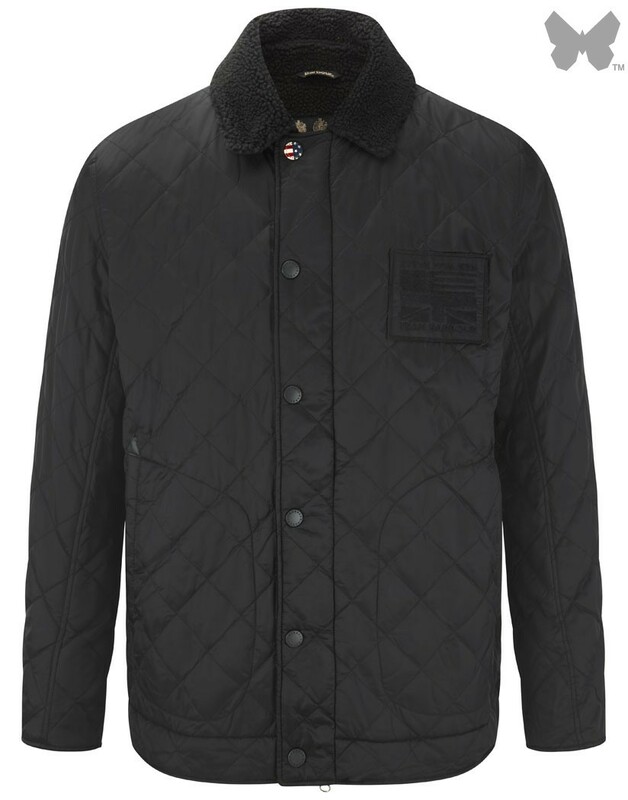 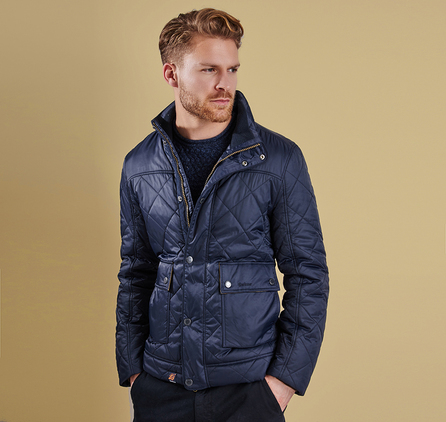 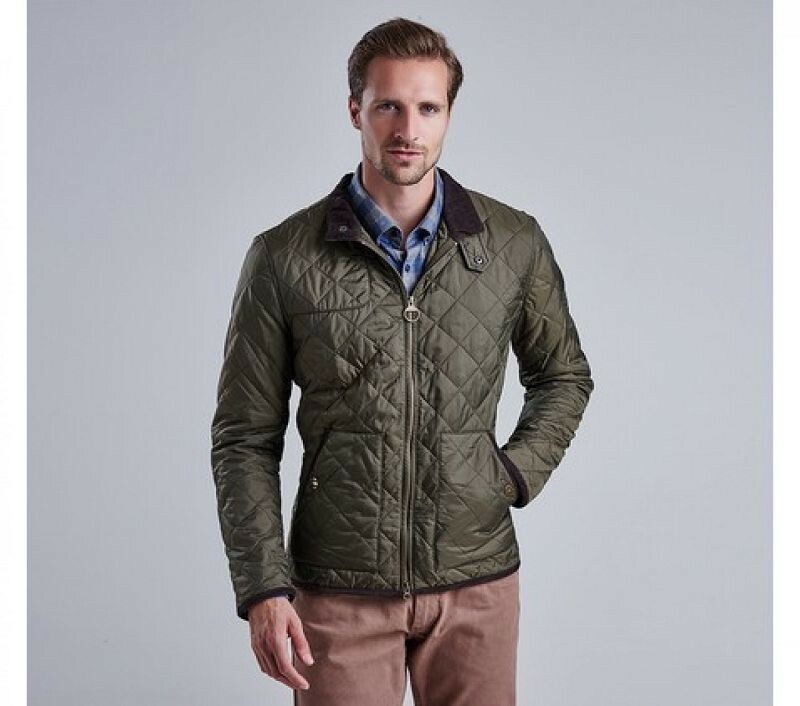 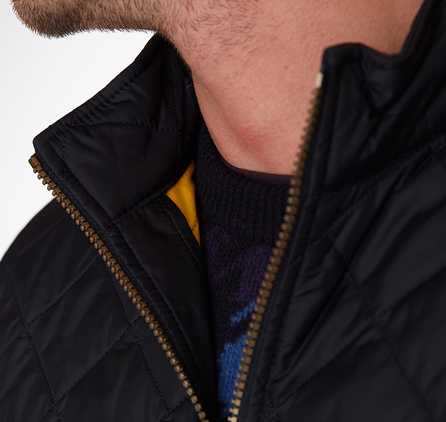 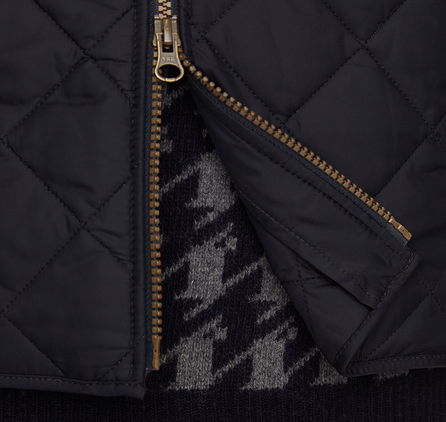 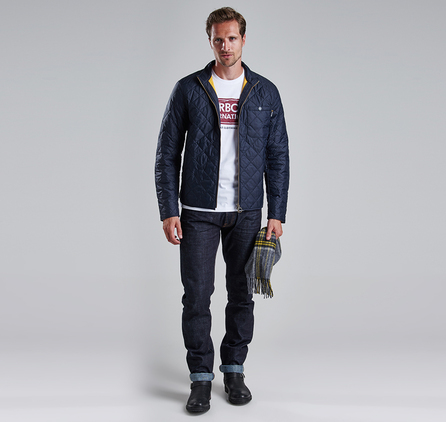 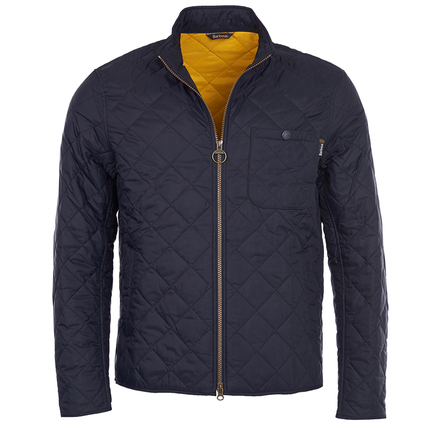 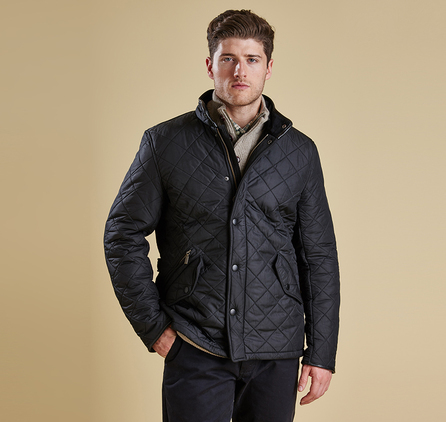 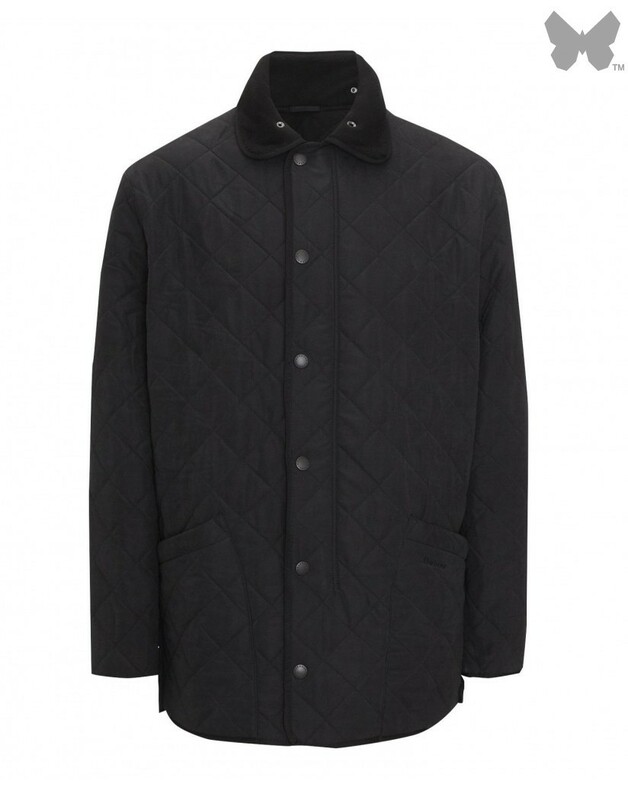 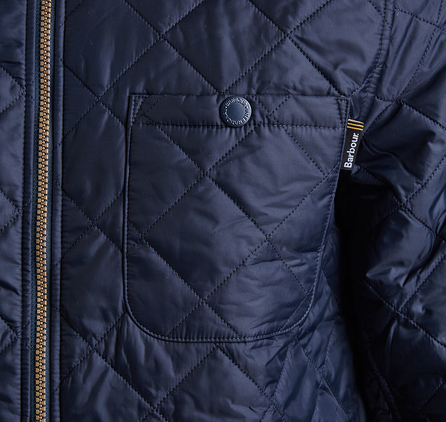 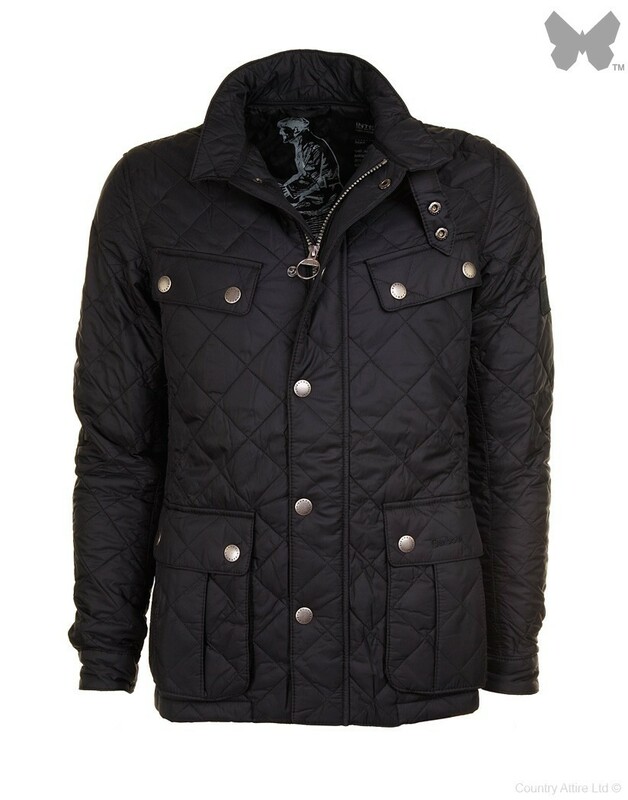 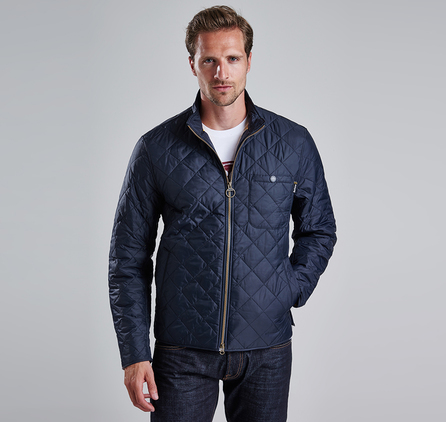 This men's quilted jacket is a stylish, practical outer layer for the winter months. 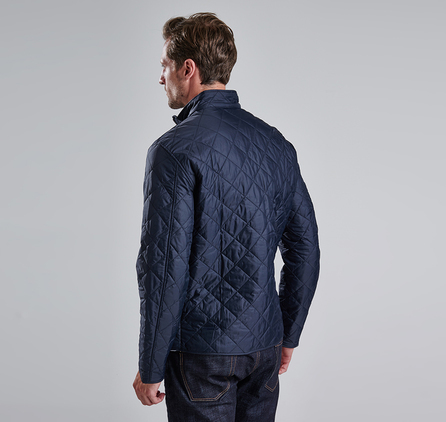 Crafted in Barbour's signature diamond-quilted design, it channels retro biker styling with a neat stand collar, multiple outer pockets and a brass two-way zip. 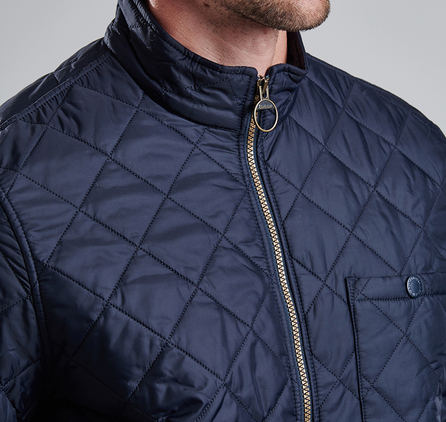 Its bright lining provides a striking contrast with the stealthily coloured outer, and also features a velcro-fastening pocket that's perfect for safeguarding valuable items. 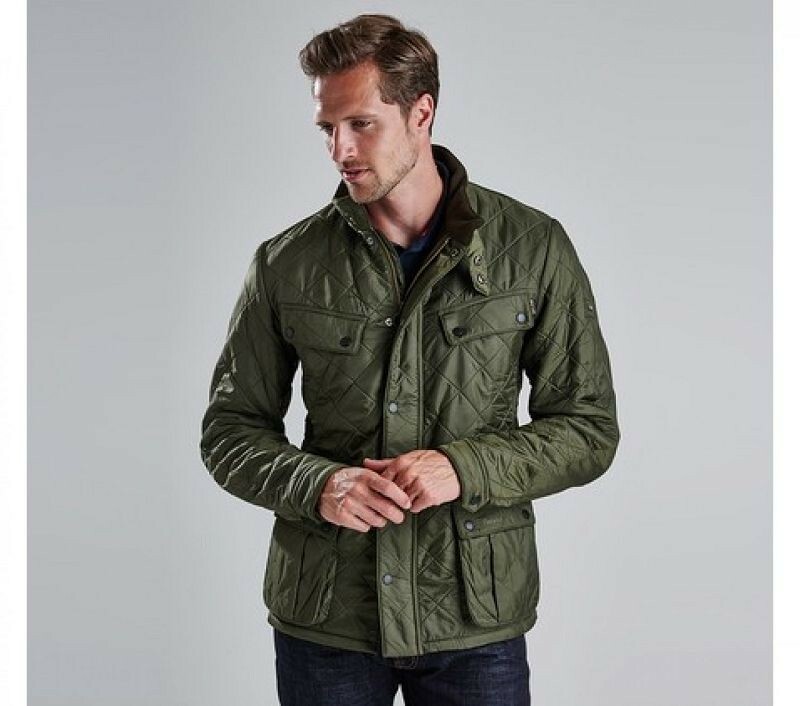 Concealed rear studded vents ensure freedom of movement, while a flag to the chest pocket carries subtle Barbour branding.